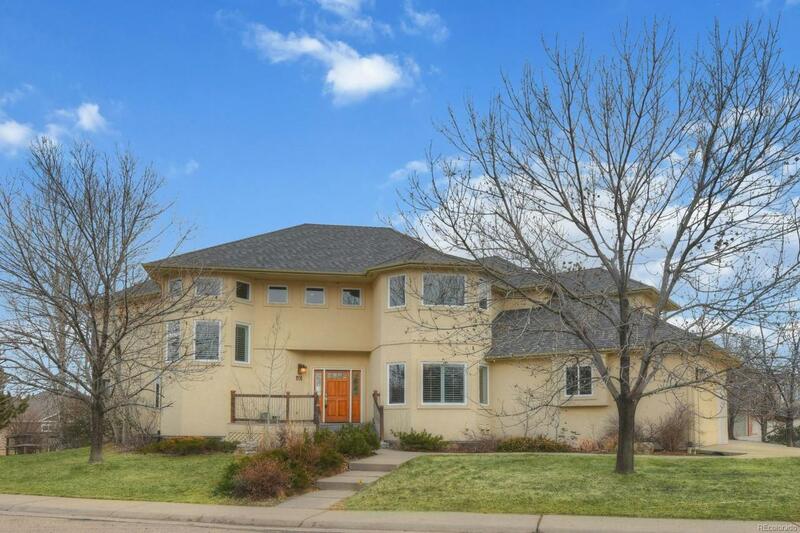 This gorgeous home is nestled on a quiet, corner lot backing to beautiful Waneka Lake Park. With a sunny southern exposure and tons of windows, it is light, bright and cheerful. 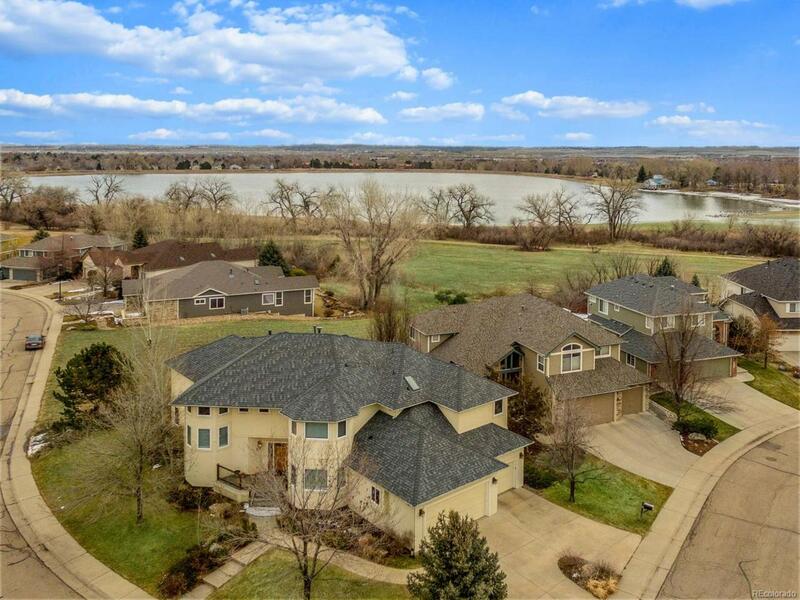 Multiple outdoor spaces on every level boast views of Waneka Lake, open space and trails. 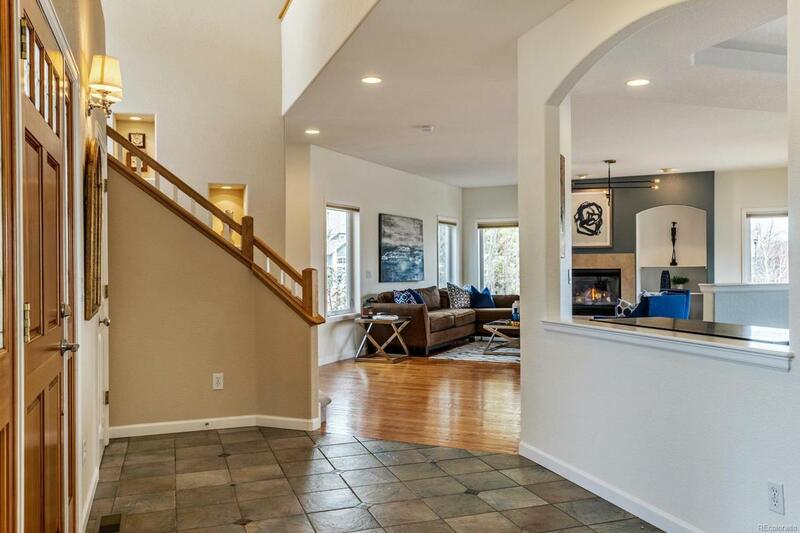 It has been freshly updated with new carpet, paint, and new finishes in the kitchen. 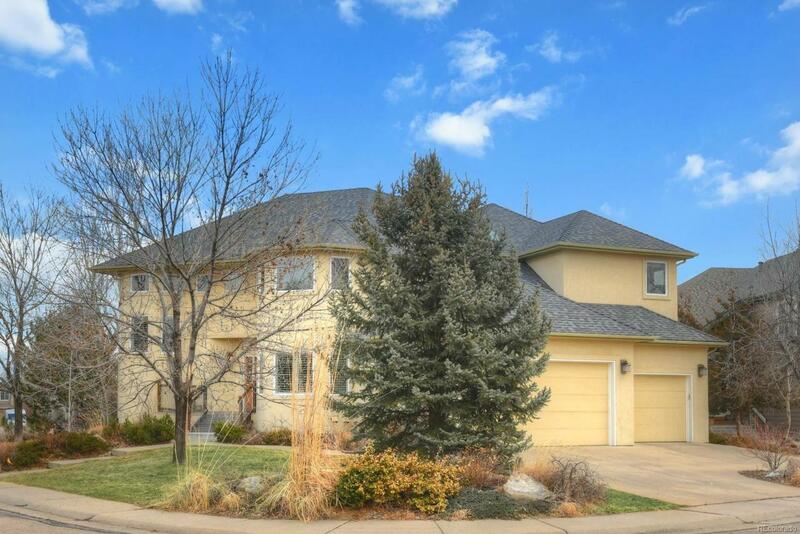 The spacious walkout basement has a lovely guest suite, rec room, and game room. Retreat at the end of the day to the enormous master suite with double sided fireplace and spa-like bathroom with fabulous soaking tub! With over 5000 fin sq ft, theres room for everyone and yet every room feels cozy, elegant and homey.